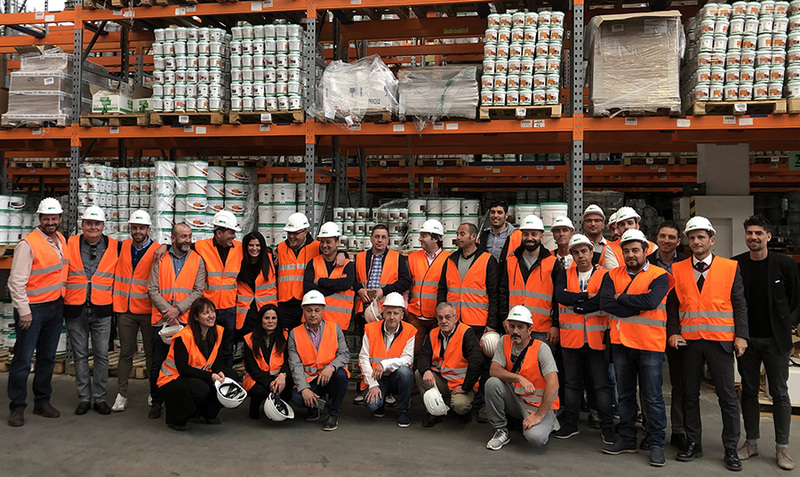 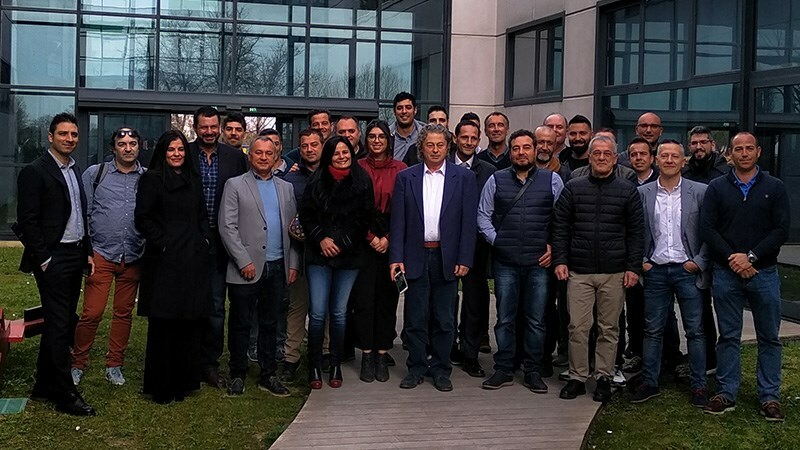 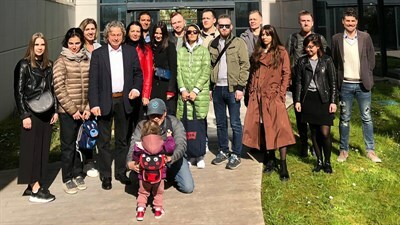 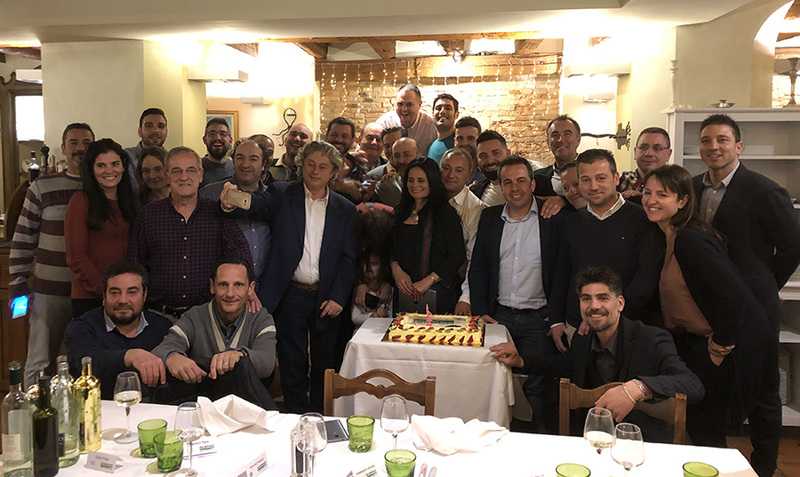 For the International meeting has come the turn of Spain and the main Iberian distributors who have gathered in Oikos Headquarter in Gatteo Mare. 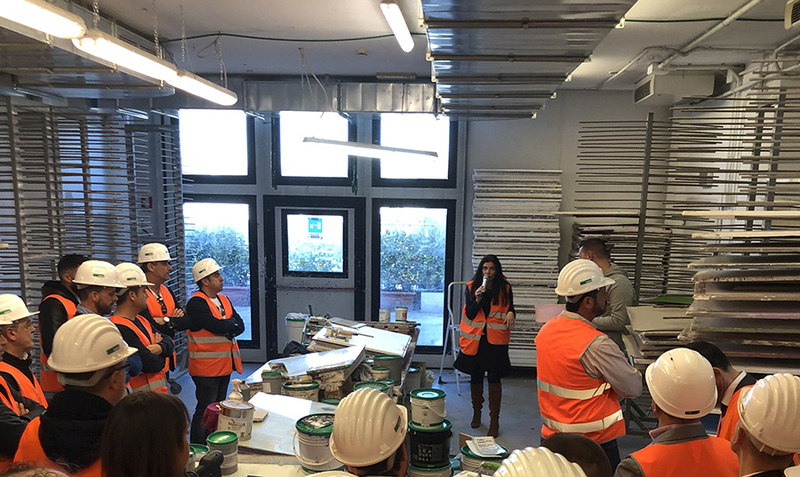 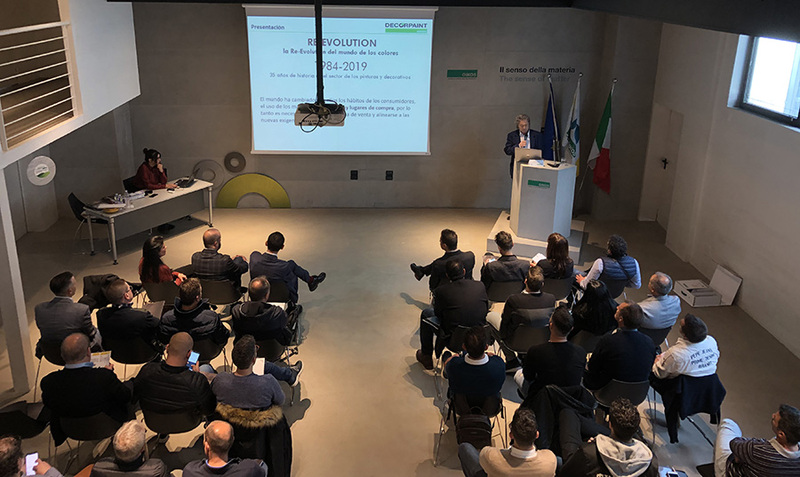 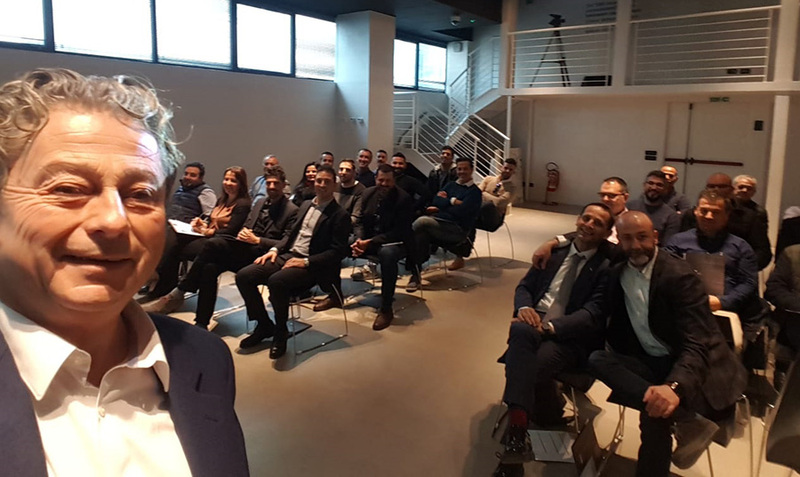 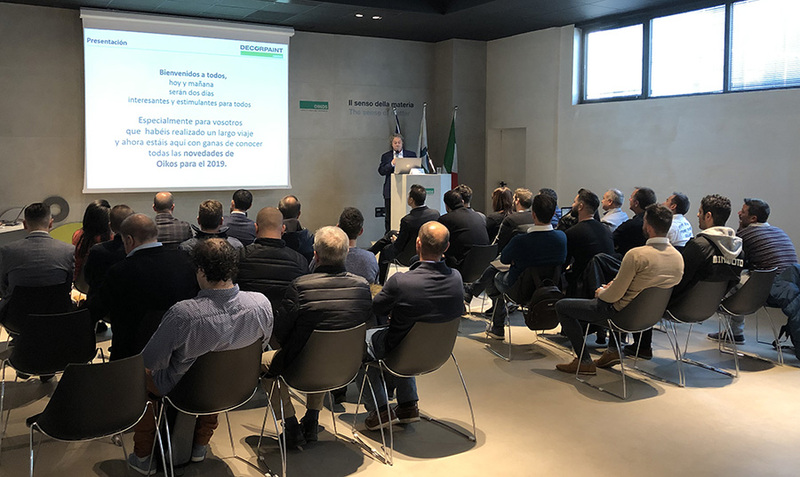 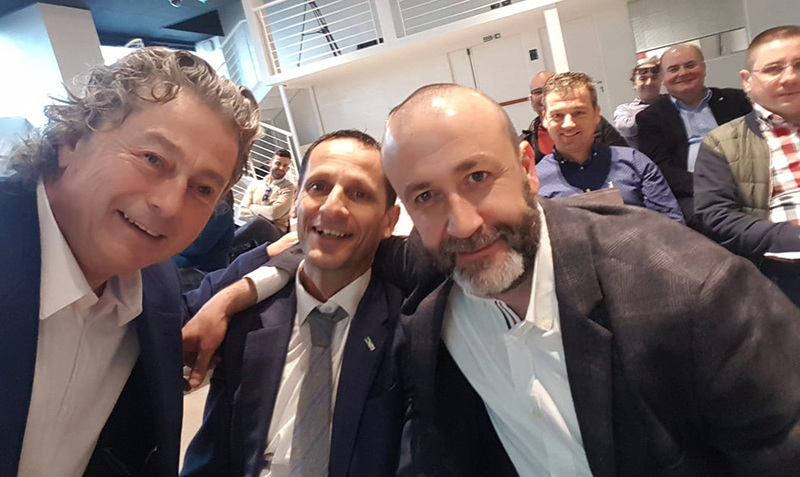 Here the President Claudio Balestri presented to the participant partners the project Ri-Evolution, the new products of 2019, the commercial strategies and the most recent marketing tools that Oikos is providing for the net, among these the new fit-out displays for the points of sale. 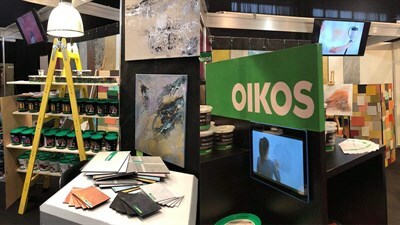 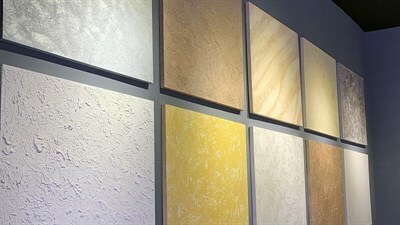 Oikos’ ability to innovate, founded on solid analysis of the most recent market trends and on the evolution of the consumers behavior, has been particularly appreciated by the commercial Spanish net which has found in Ri-Evolution a complete strategic project that looks to the future while respecting the past. 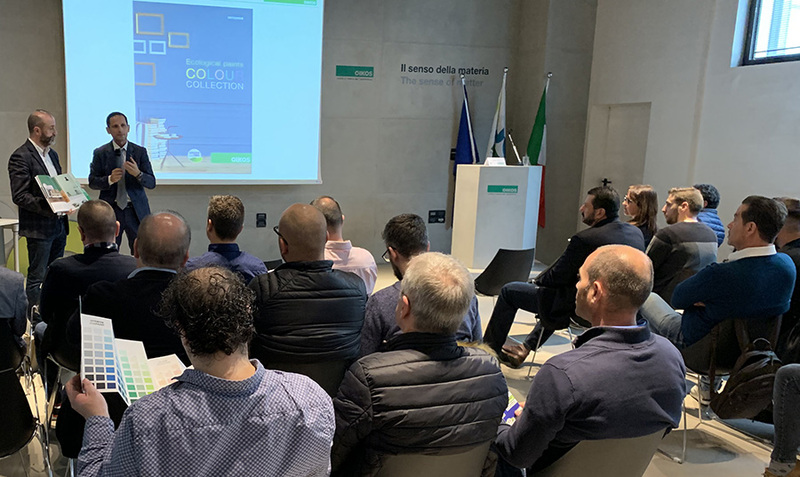 A valuable tool, ideal to further improve its ability to remain strongly connected to a market in constant change.